Gooseberries enhances food absorption, balances stomach acid, fortifies the liver, nourishes the brain and mental functioning, supports the heart, strengthens the lungs, regulates elimination, enhances fertility, helps the urinary system, is good for the skin, promotes healthier hair, acts as a body coolant, flushes out toxins, increases vitality, strengthens the eyes, improves muscle tone and it acts as an antioxidant. Gooseberries reduces blood sugar in diabetic patient. It strengthens heart muscles. It improves body resistance “. 1. 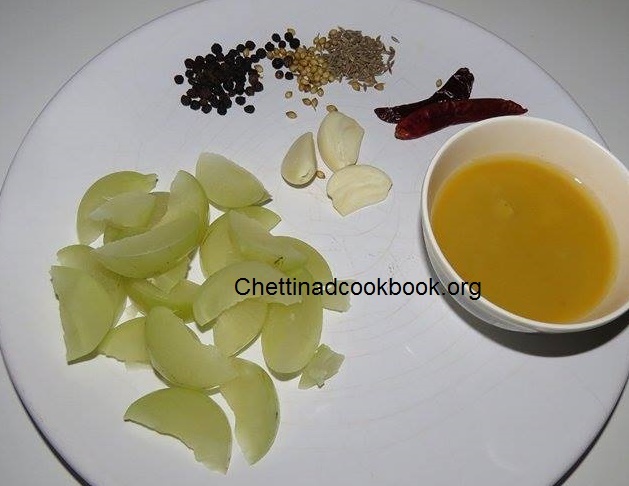 Cook, cooked dal, turmeric powder and gooseberry for a whistle. 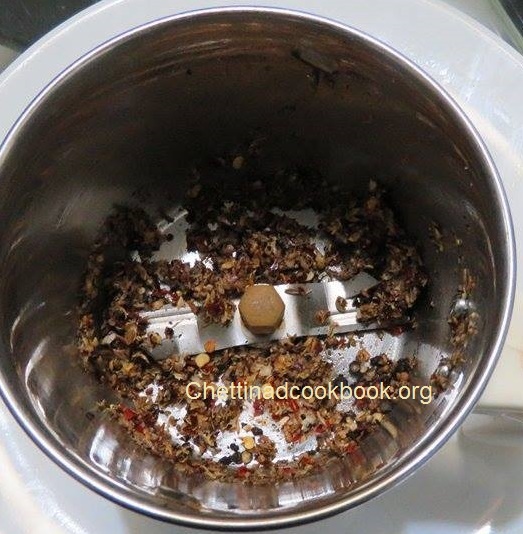 2.Grind pepper, cumin, coriander seeds and garlic with dry red chillies to a coarse powder. 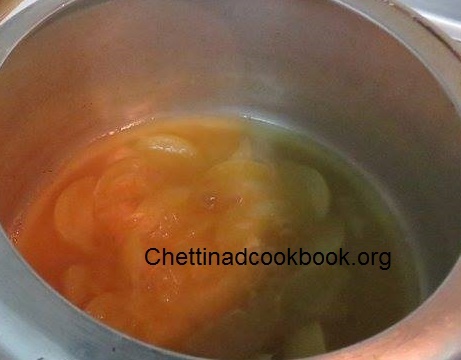 3.Add pressure cooked gooseberry dal to the ground mixture. 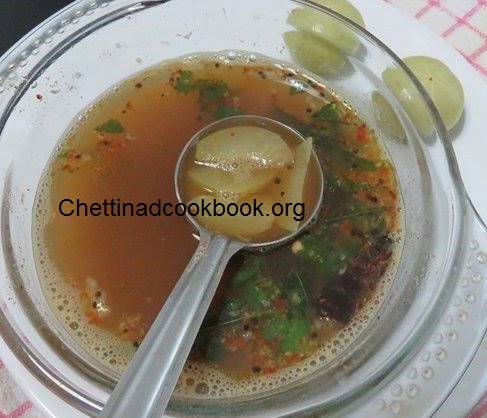 4.Heat 2 tsp of oil temper it with above-given “To season” ingredients add hing and curry leaves. 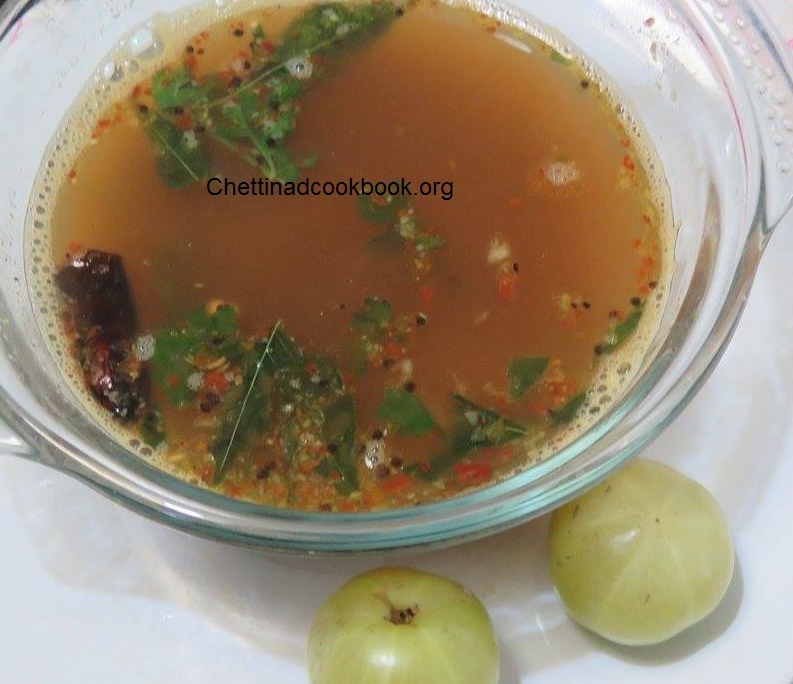 6.Now add rasam and allow it to boil for a minute carefully, not for a long time.